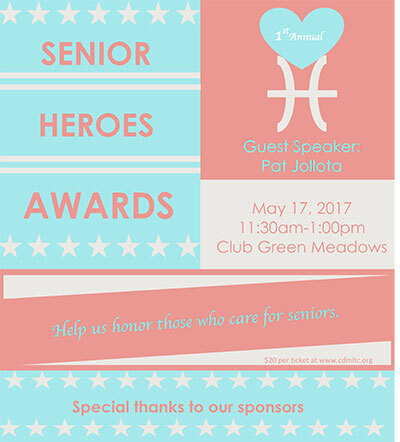 Help Us Honor Clark County Heroes at the Senior Heroes Award Luncheon. We will recognize individual and corporate commitment and leadership on behalf of Clark County seniors. There are 3 award categories: an individual lifetime achievement award, Business Award (profit or non-profit) and one to recognize outstanding caregivers in Clark County.